Bomb ‘n Tune gets honoured! 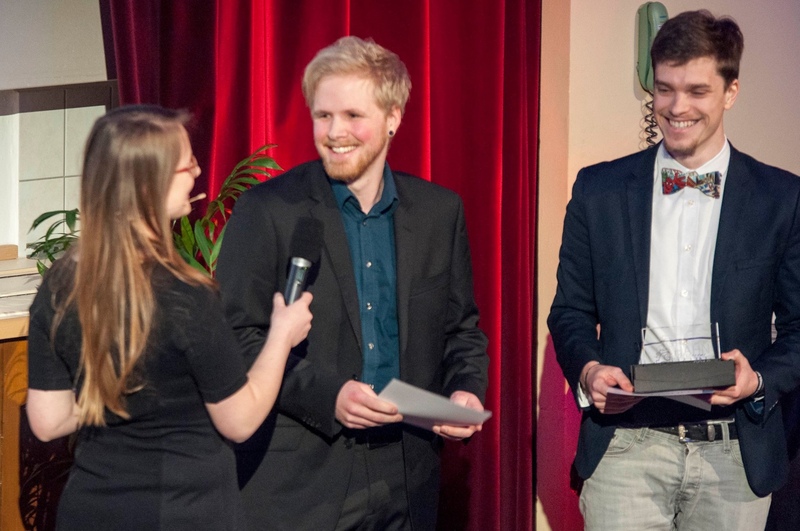 The game “Bomb ‘n tune”, that I developed together with my friend Lukas Fritsch got awarded with the “Gläserner Johahn”, an award for multimedia products given from the TU Ilmenau. The price awards media project from students in three different categories (short movies, multimedia and media concept). We won the second price in the category multimedia.